Our very first Calderstones Events brochure has been published, ensuring you can keep up to date with everything that’s going on at the Mansion House between April-June at your fingertips. 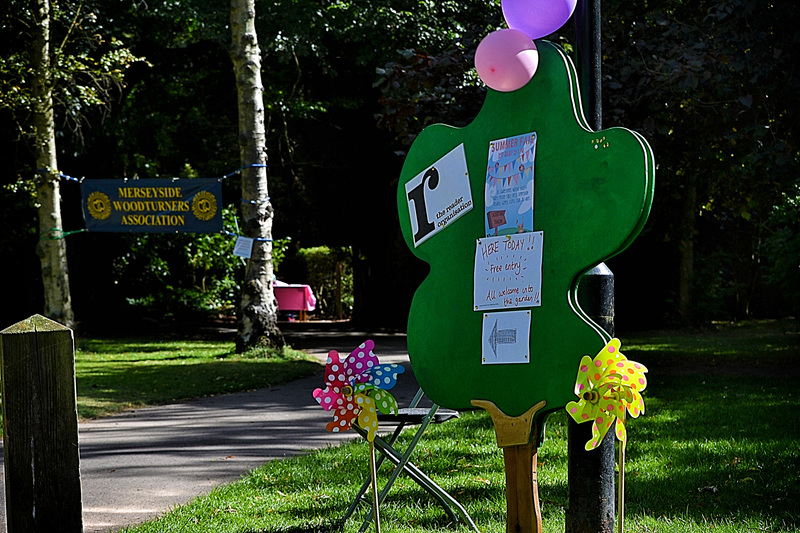 As we continue to transform Calderstones Mansion House into a reading space for the local community and a national model of wellbeing, there’s a packed programme of events for visitors of all ages and interests, enjoying shared reading alongside many other great activities in the heart of the park. From discovering the history and heritage of the park to creative Crafternoons, short literature courses to Shakespeare’s Globe’s stunning touring production of Much Ado About Nothing, and the return of our regular Half-Term Hijinks for the May half-term, Calderstones offers something for the whole community to enjoy in the Spring sunshine. Brochures are making their way around the Allerton area of Liverpool now, and you can also view and download the guide on our website, where you’ll find out more about what’s happening at Calderstones, including information about the newly-opened Reader Cafe and Reader Gallery. An eclectic collection of paintings, drawings, textiles and own prints with the occasional of 3D work. The group operates as a co-operative of mainly professionally trained artists active both locally and nationally. Local environmental historian Ken Sloan takes us on an interactive Time Walk around Calderstones Park, entering the vestibule of the historic Calder Stones and connecting with Liverpool’s oldest heritage monuments. Join Roisin for this Spring inspired Crafternoon. Have a go at cross stitching a beautiful vintage style Rose, perfect for being framed and hung. Materials and refreshments provided.